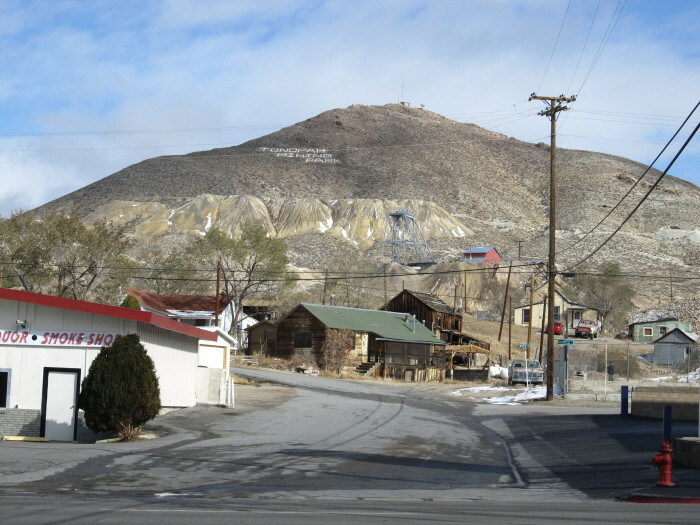 Tonopah, a historic mining town located between Las Vegas and Reno, was the site of one of the richest booms in the West, which took place on May 19, 1900. 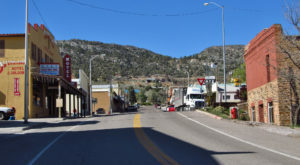 This historic town began with the discovery of gold and silver by prospector Jim Butler, and it happened by accident. 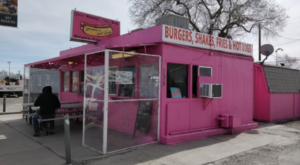 What happened was this: Butler’s burro had gone missing during the night. When he found him the next morning, he picked up a rock to throw at him. It wasn’t just any rock he picked up. It was an extremely heavy rock. 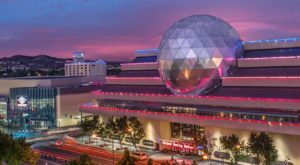 Butler soon realized he had stumbled upon the second richest silver strike in Nevada history. News of the discovery traveled quickly and soon prospectors were coming from all over to search the area. On August 27, 1900, Butler and his wife filed on eight claims near the springs. 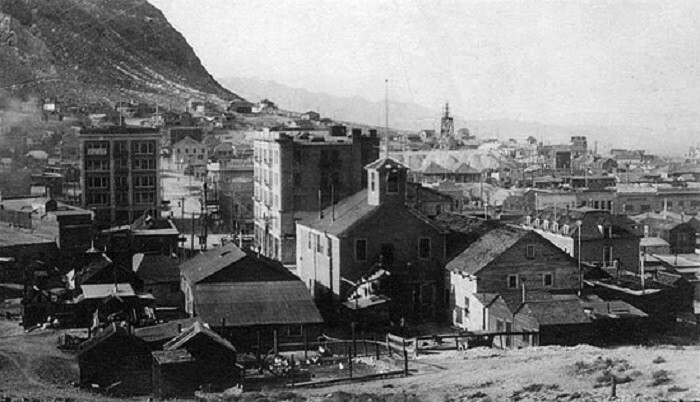 By the summer of 1901, the mines around the town had already produced about $750,000 worth of gold and silver. 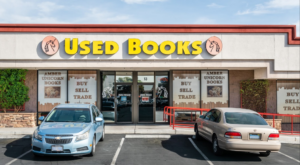 Tonopah’s population was increasing daily, and it now had six saloons, multiple restaurants, numerous lodging houses and several doctors and lawyers. By 1907, Tonopah was a large city with modern hotels, electric and water companies, five banks, multiple schools and many other buildings. 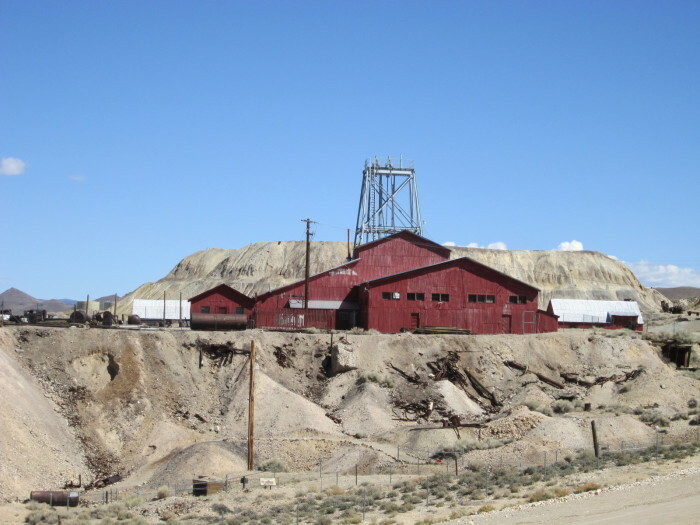 From 1900 to 1921, the ore produced at Tonopah’s mines was worth nearly $121 million. Today, tourism plays an important role in Tonopah’s economy. 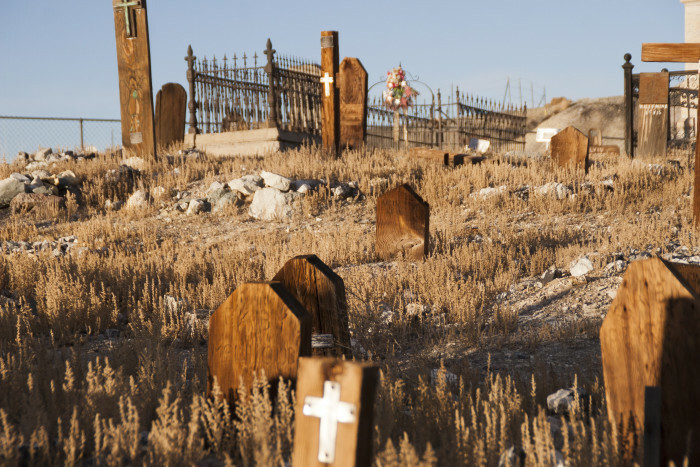 A few of the town’s notable attractions include the Clown Motel/Tonopah Cemetery, Tonopah Historic Mining Park and the Mizpah Hotel. 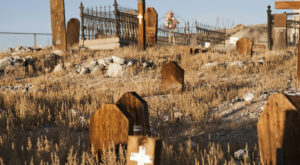 As if staying in a motel filled with clowns isn’t frightening enough, it also has to be sitting next to a haunted cemetery. 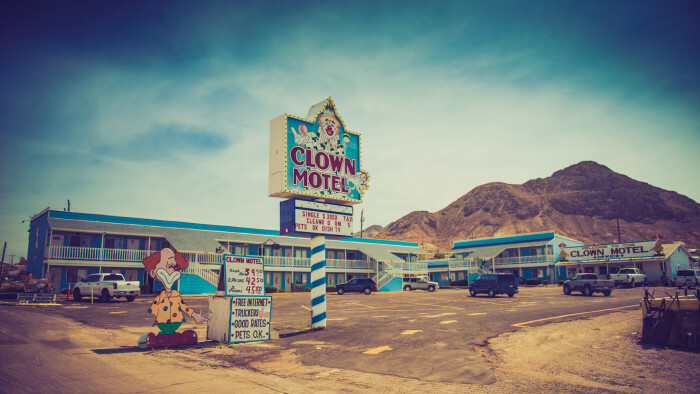 Tonopah’s Clown Motel features more than 600 clowns, and the Tonopah Cemetery contains the graves of miners who died unpleasantly. Several motel guests have reported seeing the ghosts of these miners. 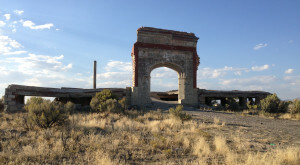 Because the mining park property was abandoned and becoming a safety hazard, the town of Tonopah took control of it and turned it into a park, self-guided tour, museum and gift shop. 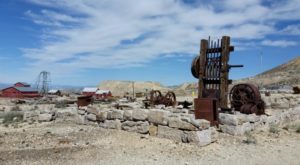 The purpose of the Tonopah Historic Mining Park is to preserve the history of the local area and to educate others about it. 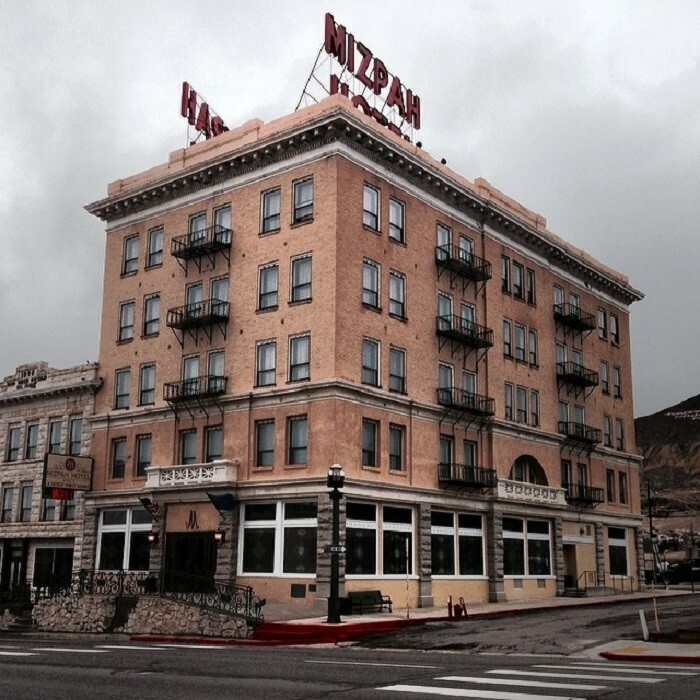 Until 1929, at five stories tall, the Mizpah Hotel was Nevada’s tallest building. This historic hotel is supposedly haunted by a few prostitutes from its early days. The most famous prostitute, “Lady in Red,” is known to touch men’s hair or rub up against them. In addition to Tonopah being a mining town with great history, it’s also well known for its stargazing opportunities. According to USA Today, Tonopah’s night skies are among the best in the country. 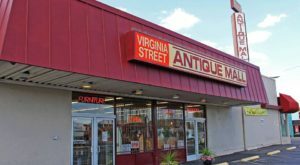 With so many things to see and do in Tonopah, would you consider this historic mining town to be one of Nevada’s best kept secrets?